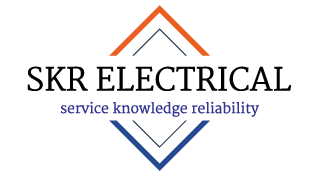 SKR Electrical is based in Elderslie, just a couple of minutes from Mount Annan and has quick access to over 11000 homes located in the Mount Annan area, for all home electrical, including all general electrical repairs and maintenance and new construction designs and installations. Steve Roberts is the man behind SKR Electrical and is your local electrician in Mount Annan. 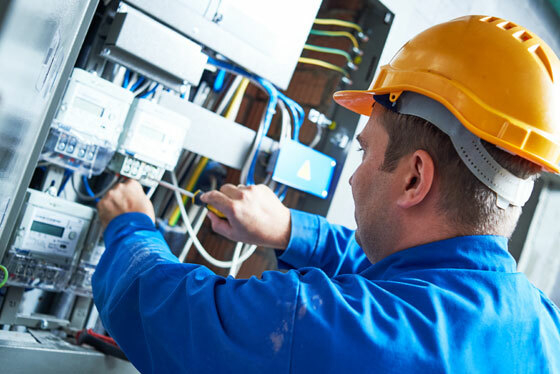 We work to all Australian Standards and provide a friendly, honest and reliable electrical service. 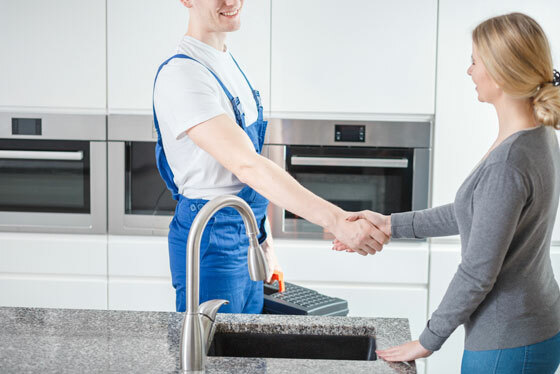 We service a huge range of electrical including all power and lighting, ceiling fans, smoke alarms, ovens and cooktops, pool pumps, pool lighting and more. 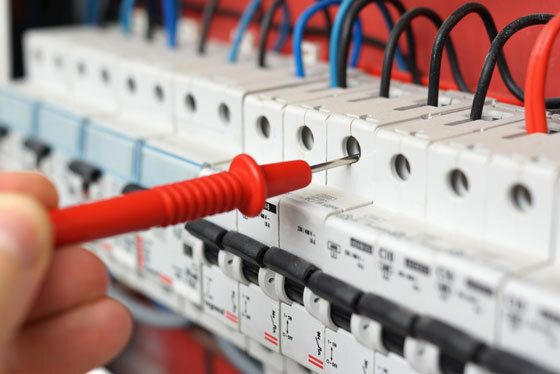 Click here to see a full list of residential electrical services that we offer.